Where is your data stored Header set Expires "Wed, 15 Apr 2020 20:00:00 GMT" Header set Cache-Control "public"
It has recently transpired that Police camera recordings are being stored on a US server and thus outside the British data protection laws. If you own and run a modern website the chances are they'll be be data involved. Do you take enquiries online? Well then you should probably be registered with ICO. So consider, if you were your client wouldn't you be concerned about how your details were being kept? You should ask your hosting company where your website is actually hosted. Not where their office is but where the actual data is kept. Many hosting companies, even British ones, will use data centres that are not based in this country. If you know the IP of your server then it is possible to check it's location, probably. If you're not sure then ask us and we can check for you. Some agencies quite intentionally keep data in offshore data centres to avoid data protection rules. 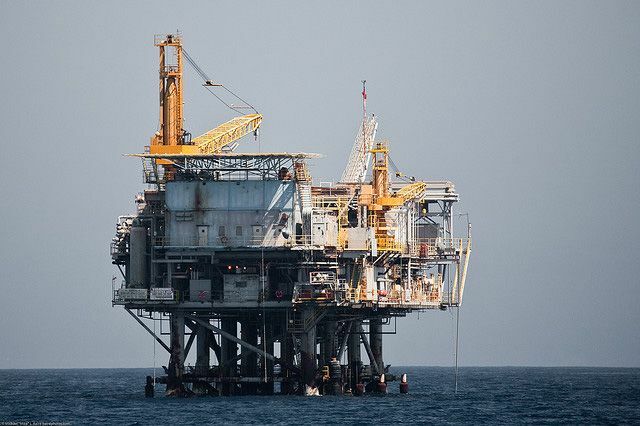 There are rumours that some have even gone as far as to buy oil rigs for the job so that the data they hold can be kept literally offshore in international waters. The British rules are quite strict about how data is dispersed or shared, even between Government departments. So by 'offshoring' it they bypass these rules. So back to the original question, do you know where your data is being stored? At Cavespider we use British data centres such as Memset who are completely self contained and all their data is kept on British based servers.